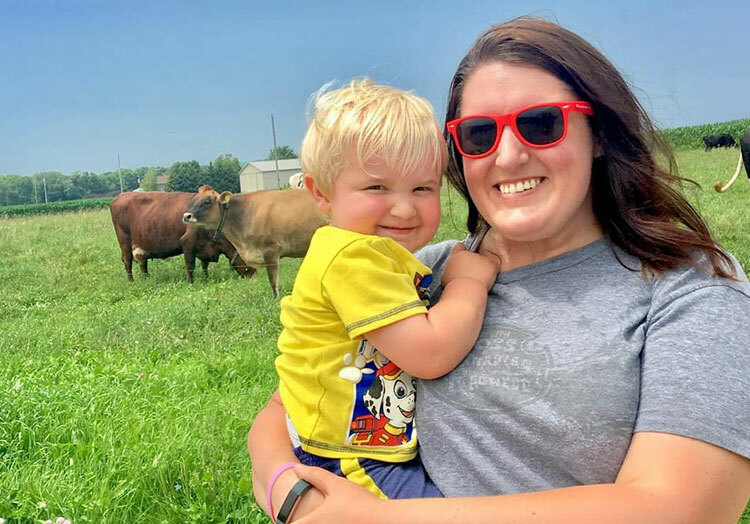 Thursday, May 2, 2019, is Scoops of Thanks Day—a day when Culver’s restaurants come together to give back to their local agricultural communities. 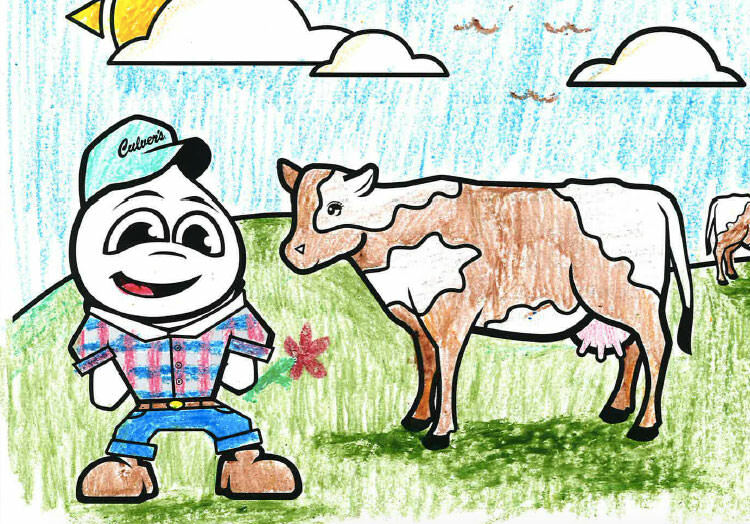 Wondering why you should celebrate this special day at participating Culver’s restaurants? Check out these five reasons. That’s right, all day long on Scoops of Thanks Day, you’ll receive a scoop of Fresh Frozen Custard in exchange for your $1 donation to an FFA chapter or other local agricultural organization. For the chance to enjoy a delicious, creamy scoop of Fresh Frozen Custard for only $1, how could you not stop by? 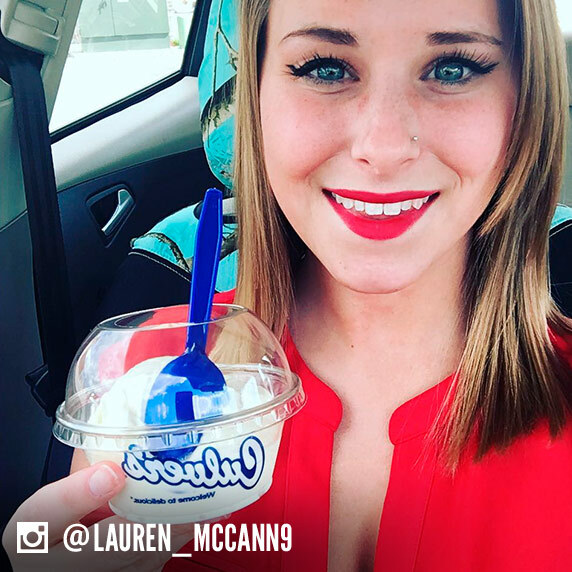 On Scoops of Thanks Day, not only will you be enjoying a tasty frozen treat, you’ll be supporting your local community. 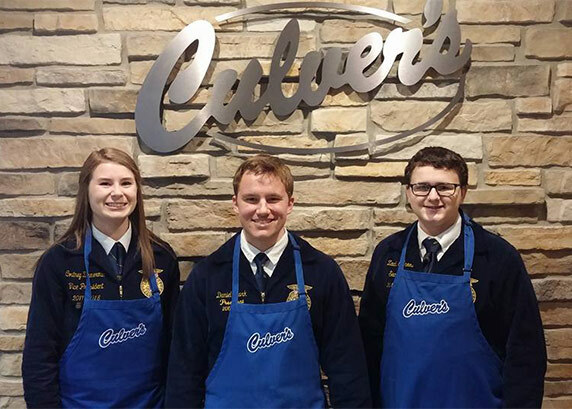 Your donation will benefit a local FFA chapter or other local agricultural organization. You can feel good about donating to a worthy cause because FFA prepares students to become future agricultural leaders. 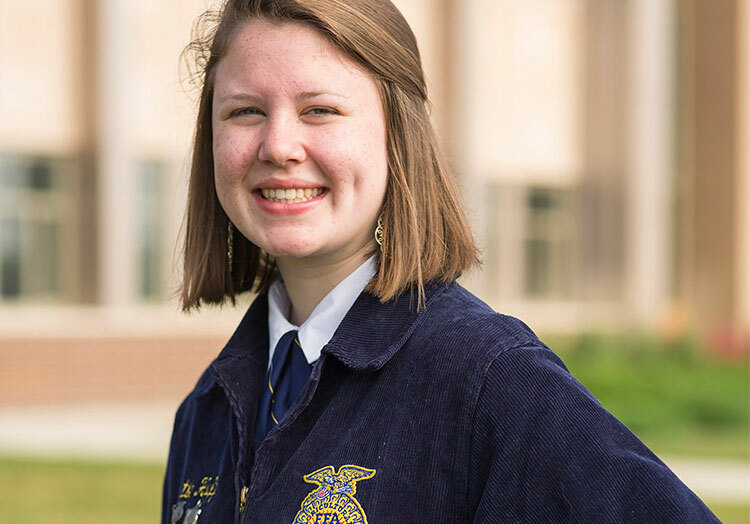 Its mission is to make a positive difference in the lives of students by developing their potential for premier leadership, personal growth and career success through agricultural education. 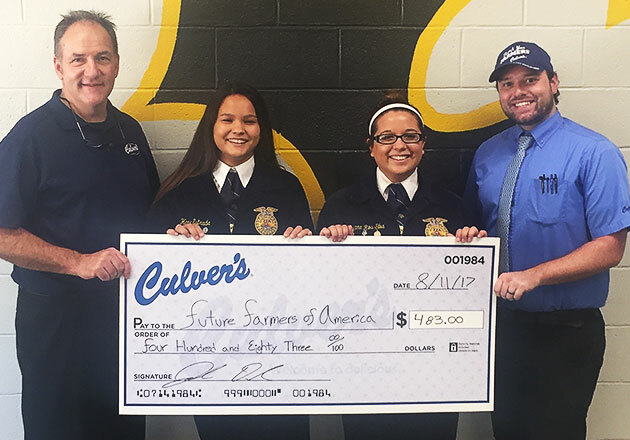 Culver’s Thank You Farmers Project supports agricultural education programs, like FFA, that encourage smart farming in order to ensure that we have enough good, wholesome food to serve our growing population. 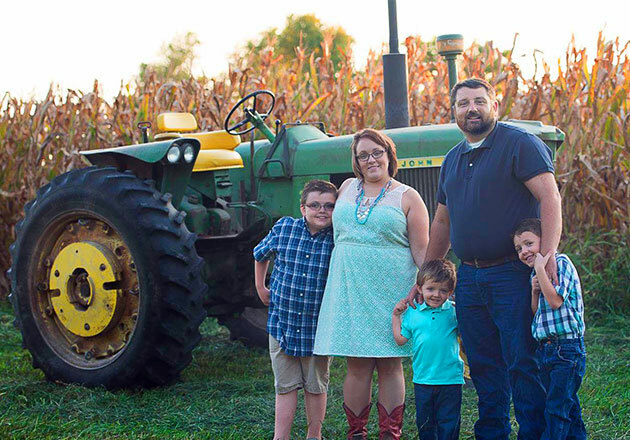 To date, Culver’s and our guests have donated over $2 million through the Thank You Farmers Project. With your help, we can make that number even bigger! 5. Giving back feels good and tastes good! 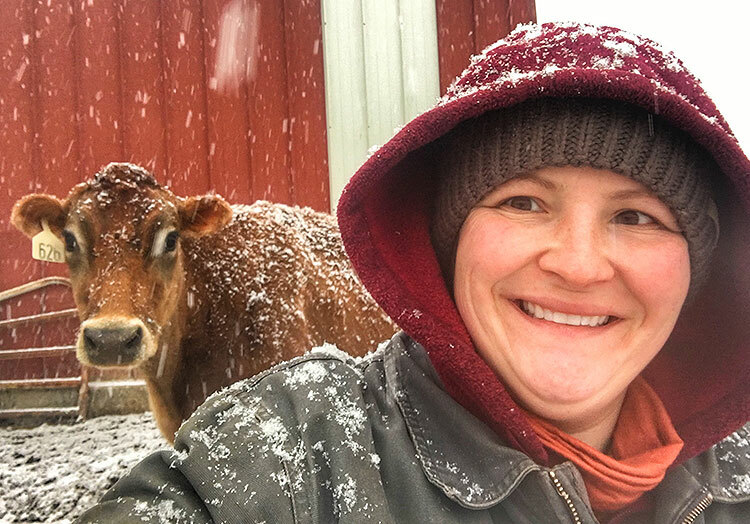 Not only will your taste buds be satisfied after enjoying a scoop of Fresh Frozen Custard, but you’ll feel good knowing that you helped ensure our future food supply by supporting agricultural education. 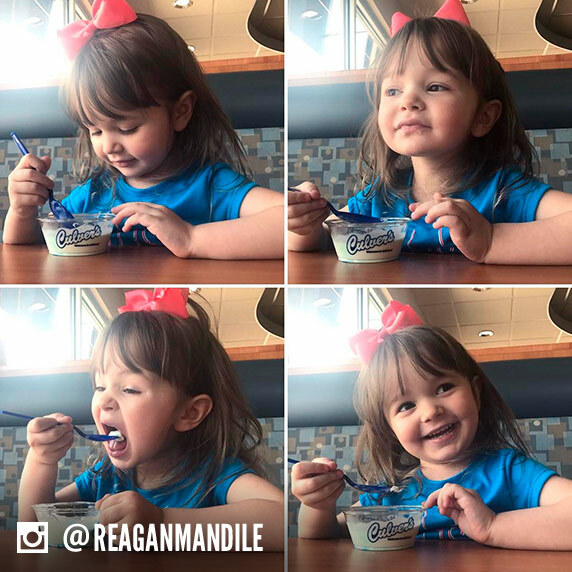 Stop by your local Culver’s restaurant on Thursday, May 2, 2019, to celebrate Scoops of Thanks Day with us!